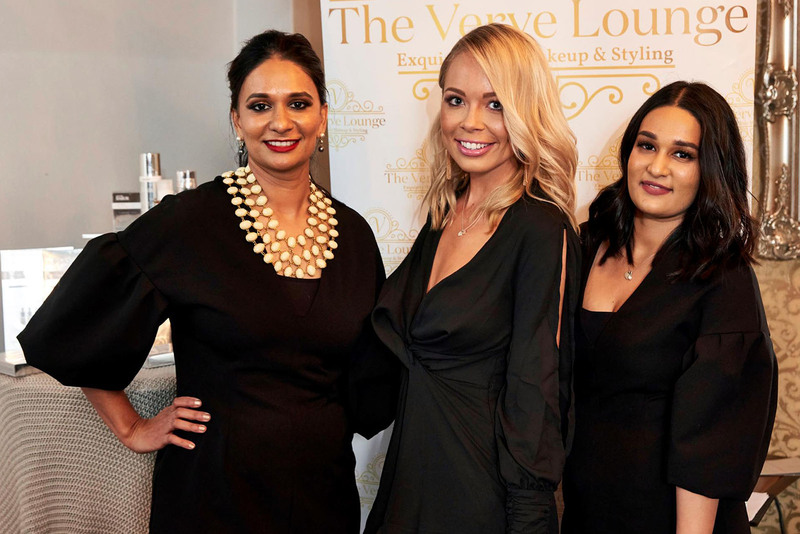 Hello and welcome to The Verve Lounge, Brisbane’s newest Beauty and Styling boutique. 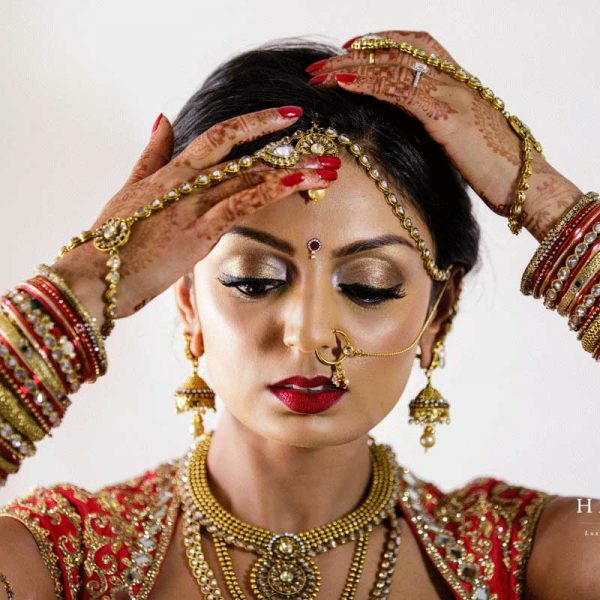 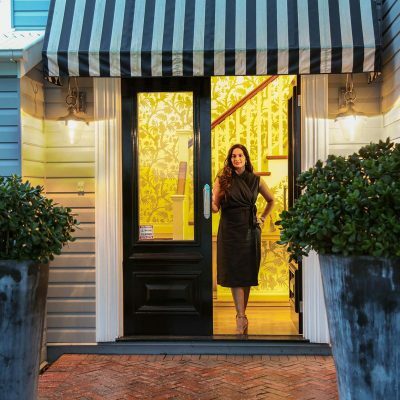 Head artist, stylist and founder Feriel Ali has the most exquisite taste for all things beautiful and wants to share with you all. 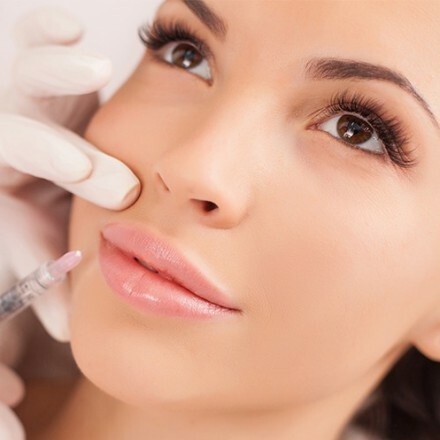 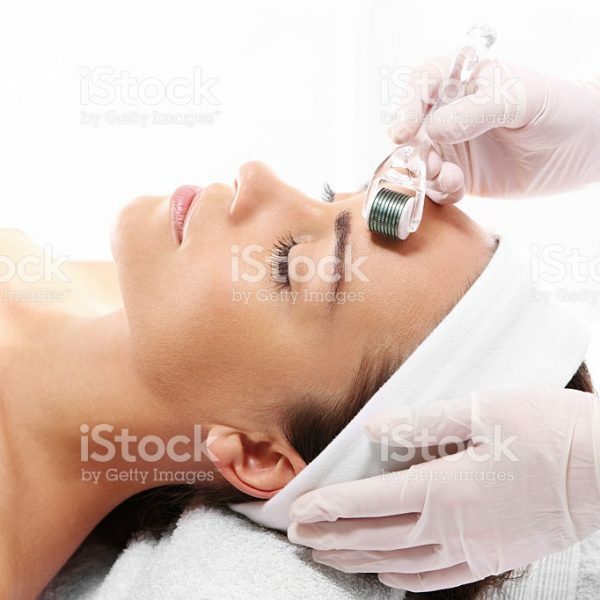 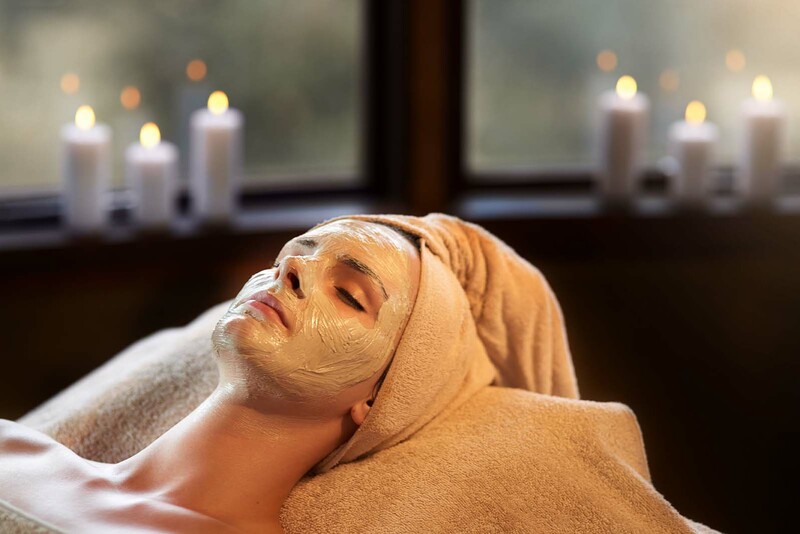 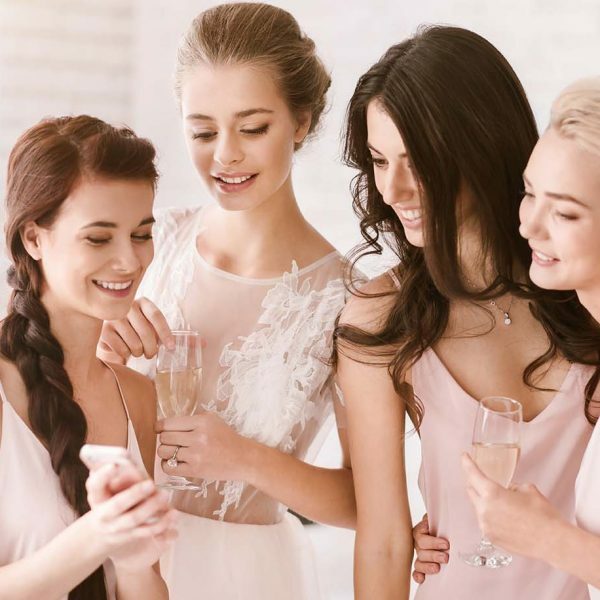 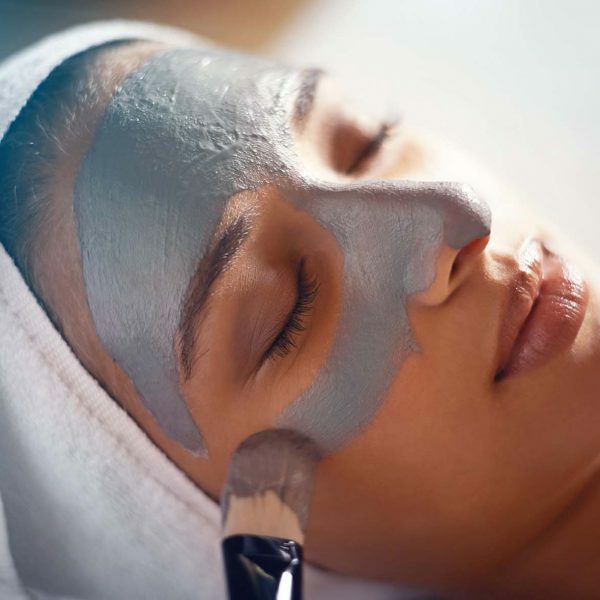 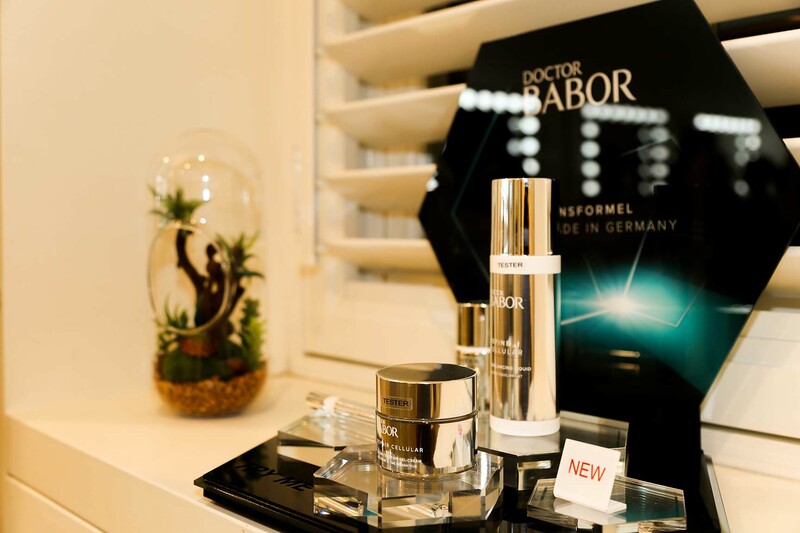 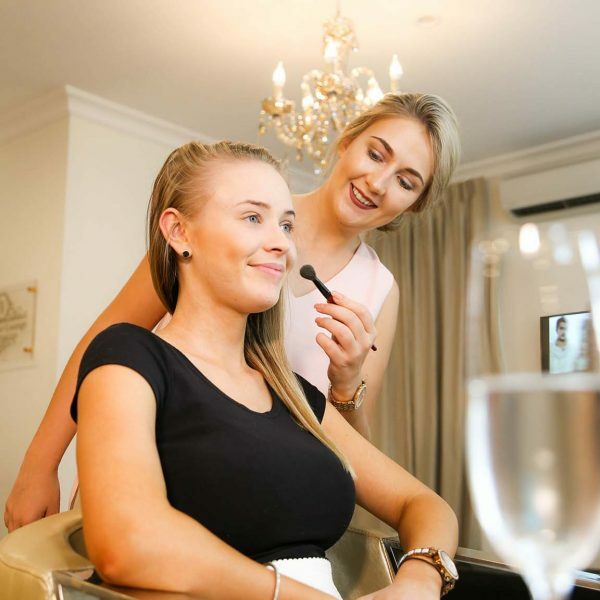 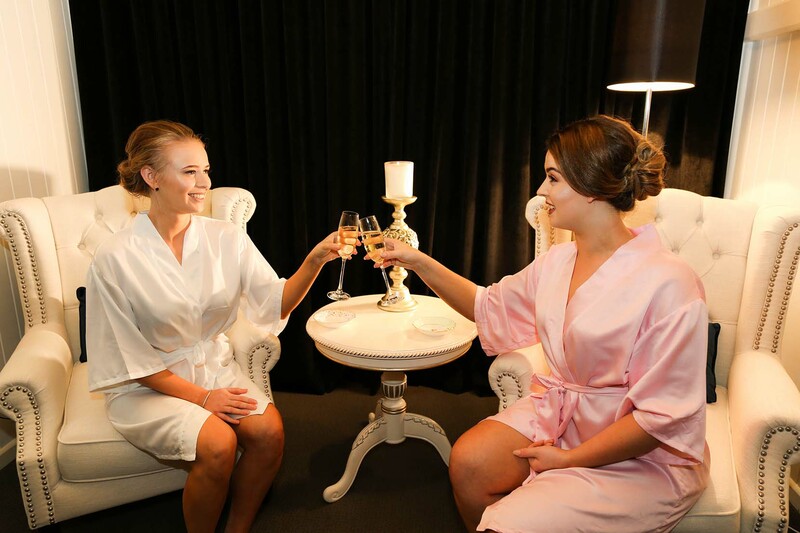 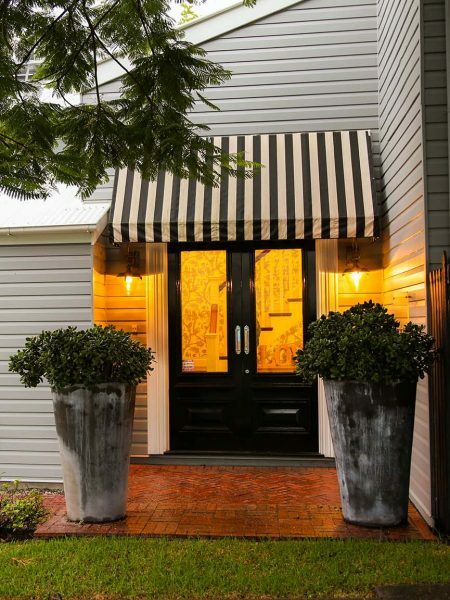 Located on Racecourse Road Hamilton, this styling lounge is one of a kind, and offers results driven skincare programs, Advanced Cosmetic Treatments and Professional Makeup and the perfect escape from the world. 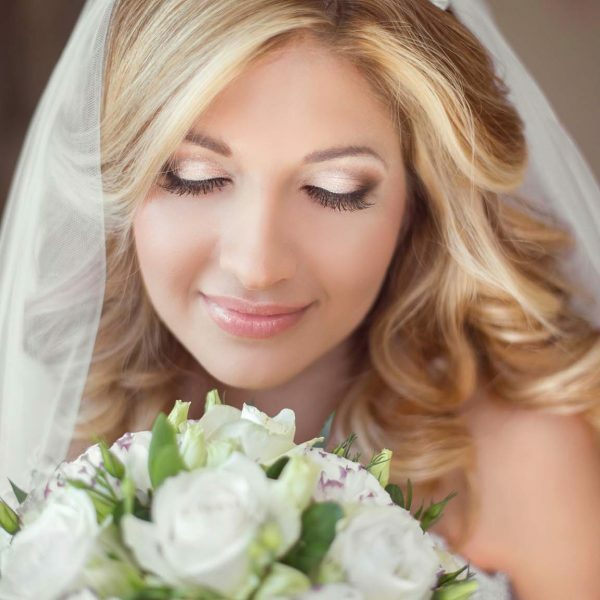 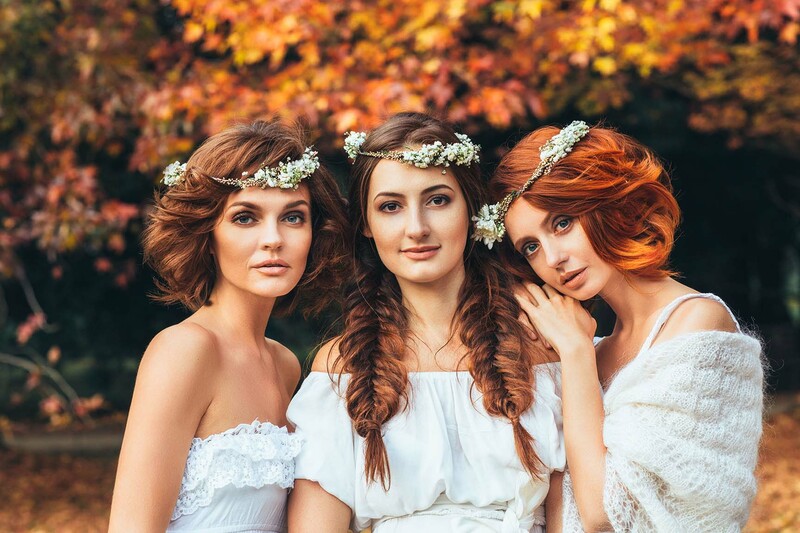 A compilation of our exquisite Beauty, Makeup and Hair styling.